Here is my photo of the week for the Black and White Photo Challenge at iheartfaces.com I took this picture on Monday of this week of my daughter with her new friend. 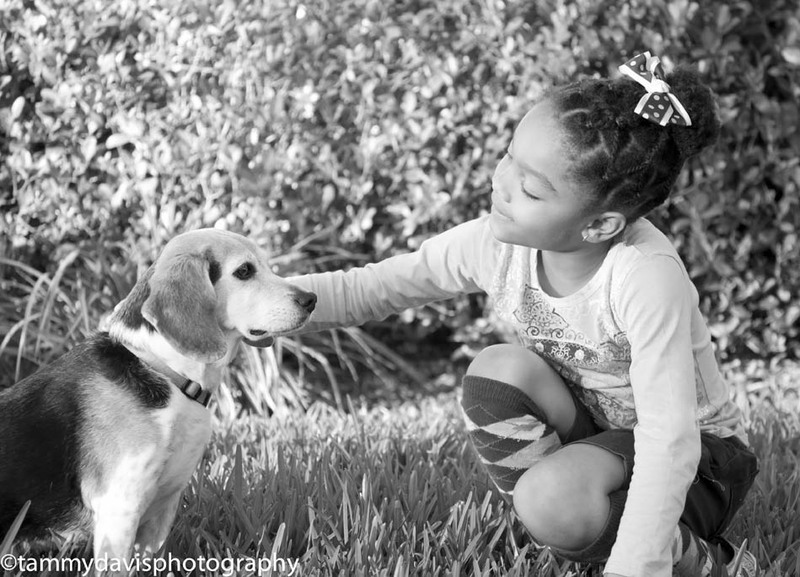 I love this photograph because, my daughter is learning to overcome her fear of dogs. She really enjoyed playing with Belle. So sweet! What a beautiful girl!